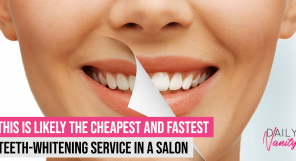 Our fathers and grandfathers are likely to frown at the idea of using makeup. But our brothers and peers? 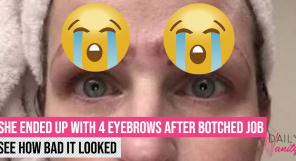 They may be more open to buying makeup, it seems. 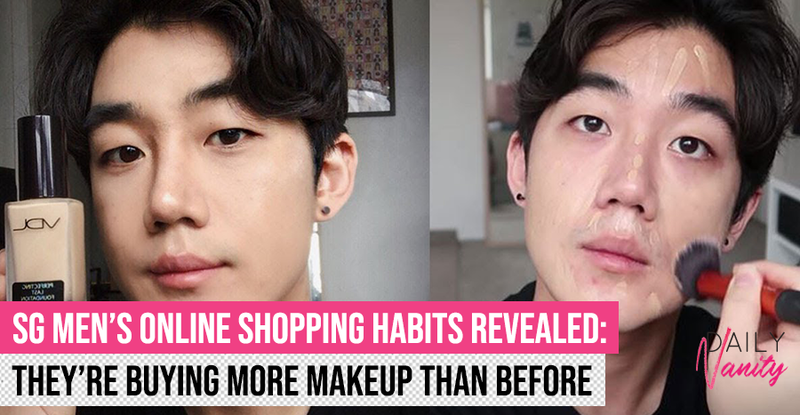 According to the Men’s Online Shopping Behavior Survey 2019 conducted by e-commerce platform Shopee, there’s a 33 per cent increase in makeup orders made by men this year, compared to the same period last year. 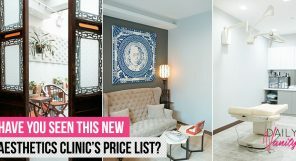 What beauty products do Singaporean men buy? When it comes to makeup, the best-selling products men are buying are concealers. 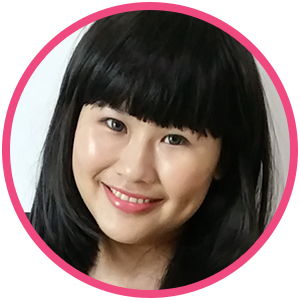 In fact, the top two most popular products bought by men on Shopee are The SAEM Cover Perfection Tip Concealer and Maybelline Instant Age Rewind Concealer. 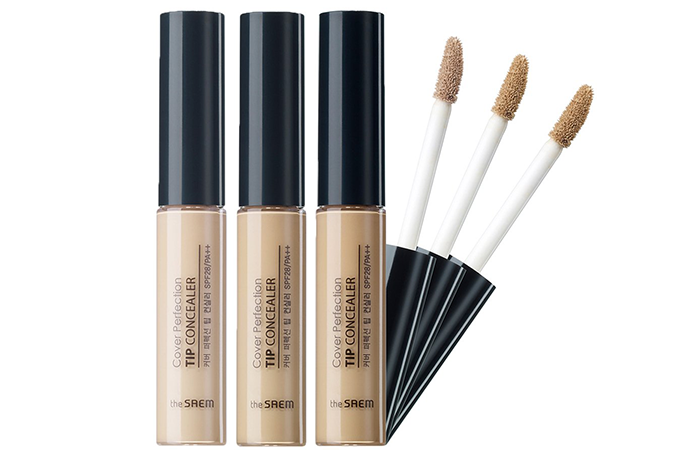 The SAEM Cover Perfection Tip Concealer is the most popular makeup item men are buying on Shopee. 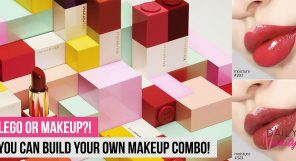 Base products also make up the third and fourth places of the best-selling makeup items bought by men on Shopee: Innisfree No Sebum Mineral Powder (third place) and Laneige Powder Fit Cushion (fourth place). 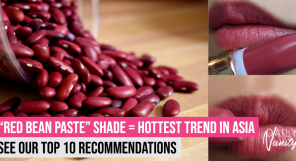 Etude House Eyebrow Pencil is in the fifth most bought makeup item by men. While makeup items see a huge growth among men, the most popular type of products in the grooming category for men is hair pomade. 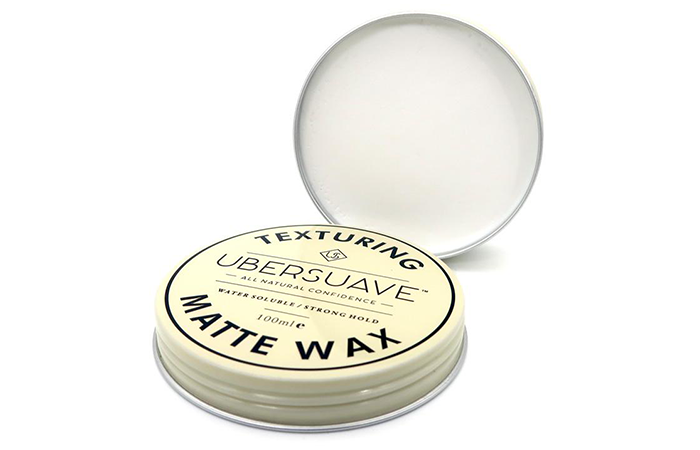 Ubersuave Texturing Matte Wax is the most popular hair wax among men. 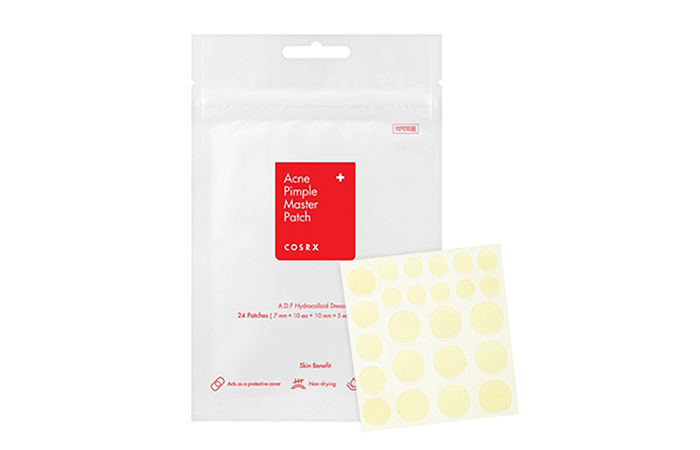 COSRX Acne Pimple Master Patch is the best-selling pimple patch for men. 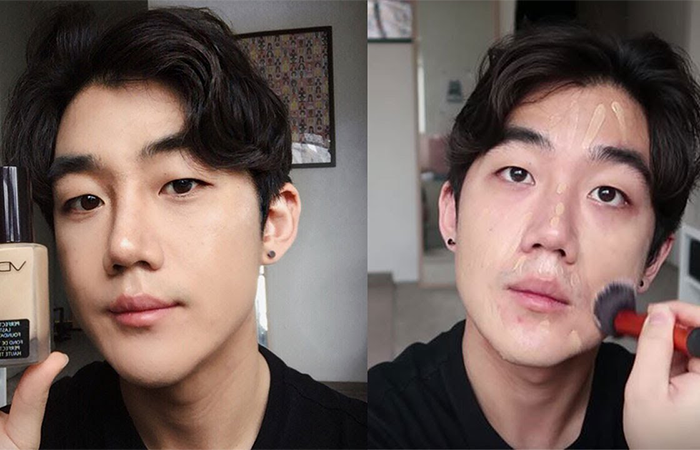 Pimple patches are the second most popular category, and the best-selling pimple patches for men are the COSRX Acne Pimple Master Patch and COSRX Clear Fit Master Patch. 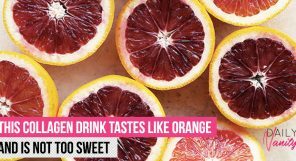 Shopee has just concluded its week-long Shopee Men Sale campaign, which featured themed days that rolled out daily curation of bestselling brands, products, and deals specifically for men. The Shopee Men’s Online Shopping Behaviour Survey 2019 is a poll on 3,182 local male users about their online buying habits, conducted online by Shopee between 23 and 25 March 2019.